American Eagle Outfitters offers price adjustments within 14 days of purchase. Just bring your receipt to your nearest American Eagle and you’ll receive a partial refund. For more information on American Eagle’s price adjustment policy and other ways to save at American Eagle, see below. 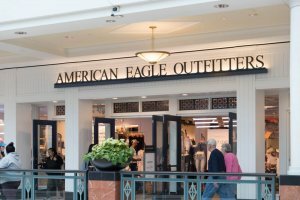 American Eagle Outfitters offers price adjustments within 14 days of purchase, American Eagle customer service representative told us. You do not need to bring the item with you to your nearest American Eagle to get a price adjustment. All you need to do is bring your receipt or contact American Eagle by phone, email, or online chat. If the price drops more than once in 14 days, you can get multiple price adjustments on the same item. This companywide policy also applies to Aerie purchases. Price adjustments allow you to get a partial refund if an item you recently purchased goes on sale. At American Eagle, your refund will be given in the form of your original payment method (such as back to the credit card you used to pay for the item). 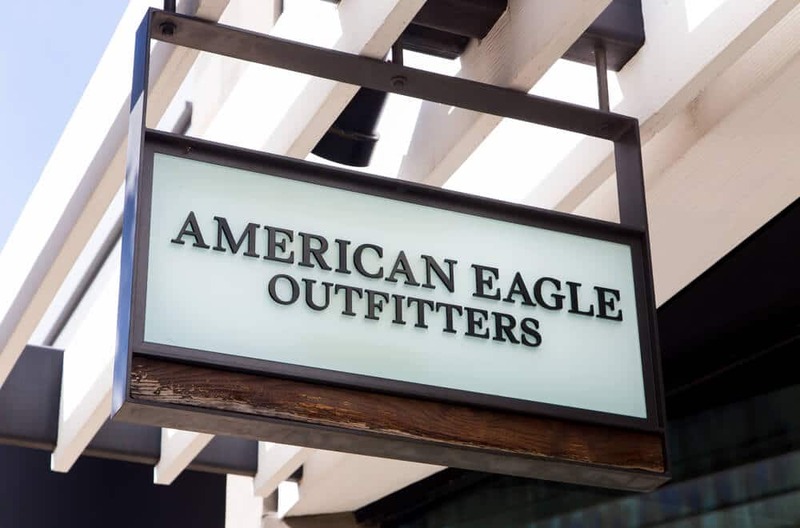 American Eagle Outfitters offers savings through its rewards program, AEO Connected. Members earn points on purchases made in-store or online at American Eagle, Aerie, and AEO Factory. AEO Connected credit cardholders earn additional points for every dollar spent where Visa is accepted. Points are redeemed for store credit. AEO Connected is free to join. If you spend $350 at American Eagle and/or Aerie within a calendar year, you will automatically be upgraded to receive Extra Access benefits, which includes free shipping on every order. And that’s the American Eagle price adjustment policy in plain language. American Eagle Outfitters offers price adjustments within 14 days of purchase. All you have to do is bring your receipt to your nearest store or contact American Eagle by phone, email, or online chat. The retailer’s membership program, AEO Connected, provides additional savings opportunities. For information on price adjustments at similar retailers, see our articles: What Is Urban Outfitters’ Price Adjustment Policy? and Does UNIQLO Price Match? (price adjustment information included).